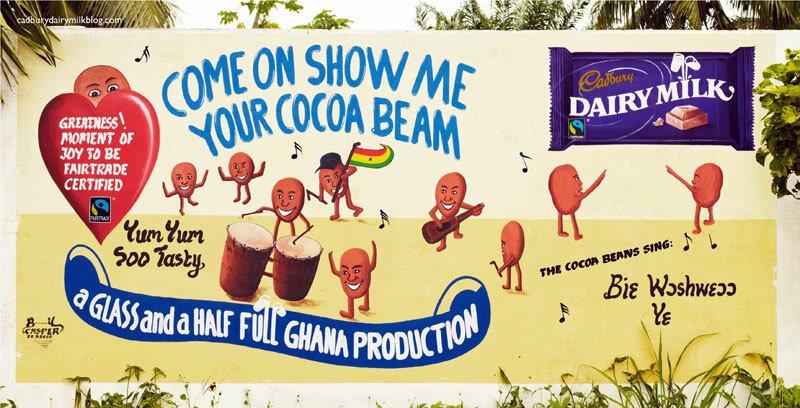 LONDON - Cadbury Dairy Milk is following its "eyebrows" spot by launching a single and a music video to celebrate the brand's conversion to Fair Trade products. 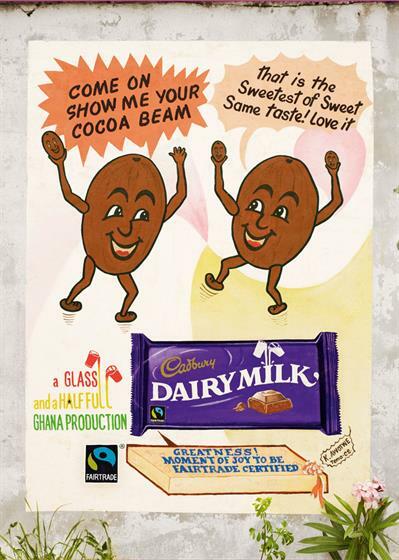 The single has been written and produced by Fallon and released under the specially created label Glass and a Half Full Records. It will launch on television on 19 September as a 60-second ad in the form of a music video, which has been directed by Ringan Ledwidge through Rattling Stick. It is supported by press and poster work.